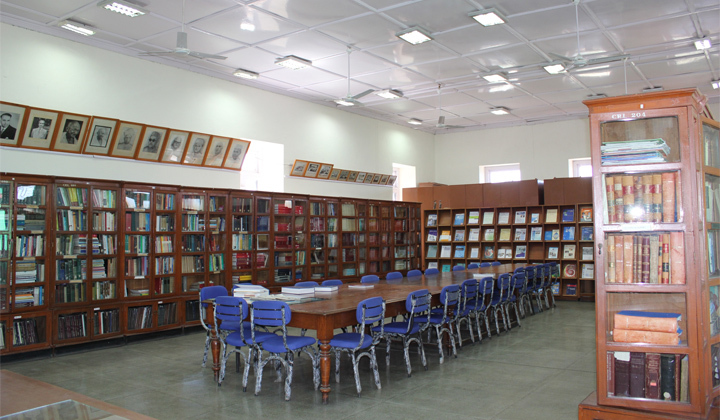 The Library at the CRI is one of the oldest libraries in the country serving the information requirements of the scientists, researchers, faculty and trainees students of the Institute in the field of medical science particularly micro-biological science.The Library houses books related to medical science as well as books related to the official rules and regulations. Bound volumes of the journals are major holdings of the library along with a fewer number of Thesis and dissertations submitted by MSc students and research scholars. WHO Global publications further strengths the collection of the library. Presently the library subscribes to 10 newspapers, 6 popular magazines and a total number of 13 journals covering Medical science, Public Health, Vaccinology, Microbiology, Biochemistry and Biotechnology.